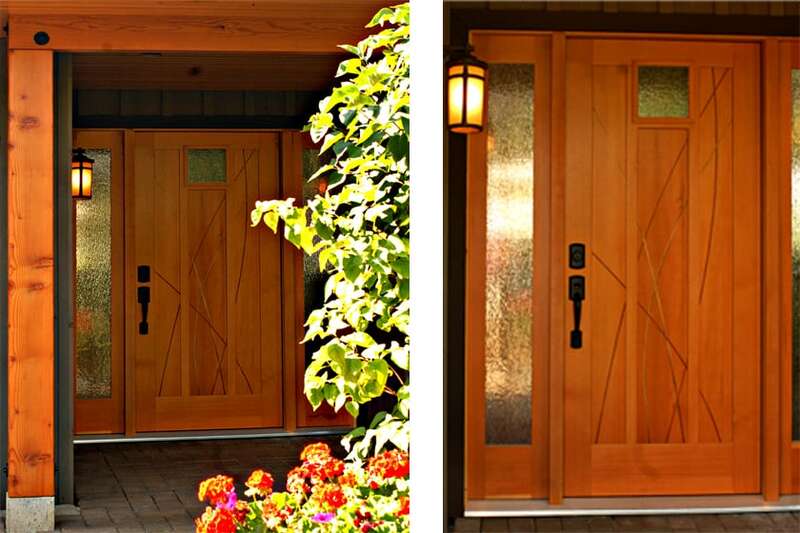 Want to make a custom and specialized entrance to your home? 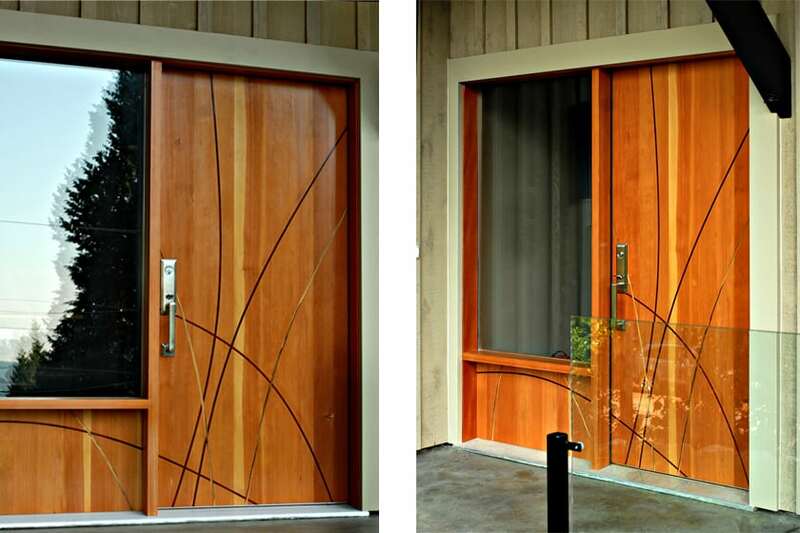 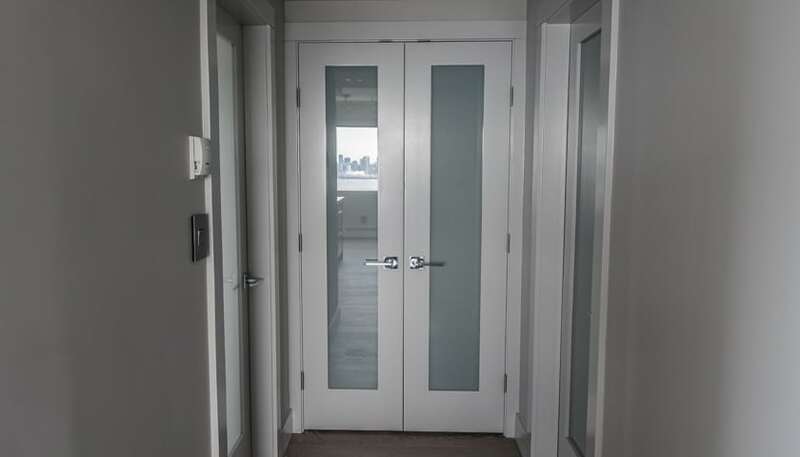 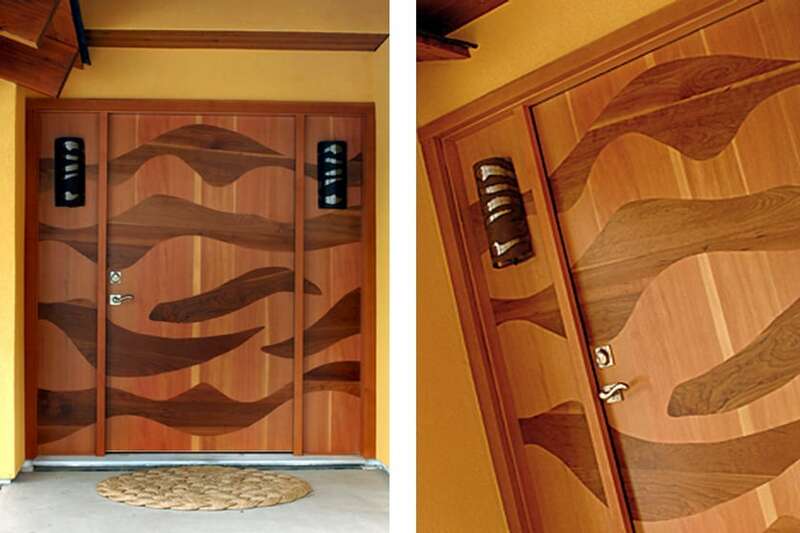 At Dasco we design and build custom doors for all areas throughout your home. 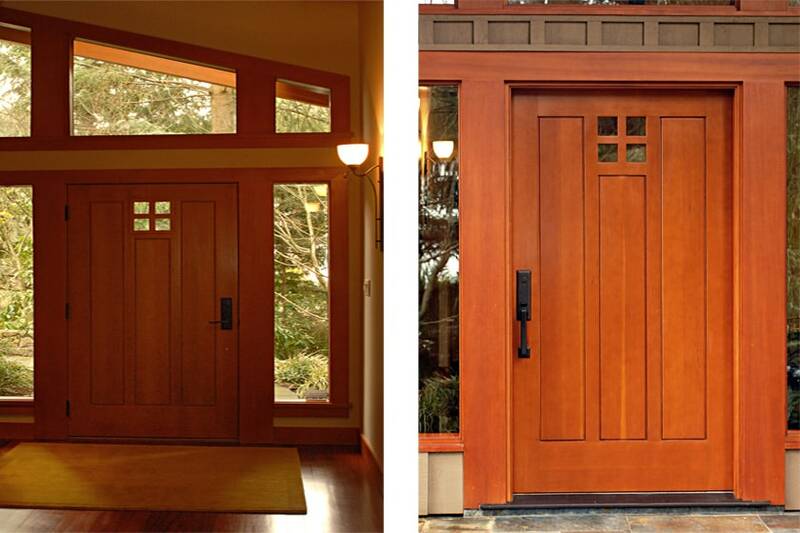 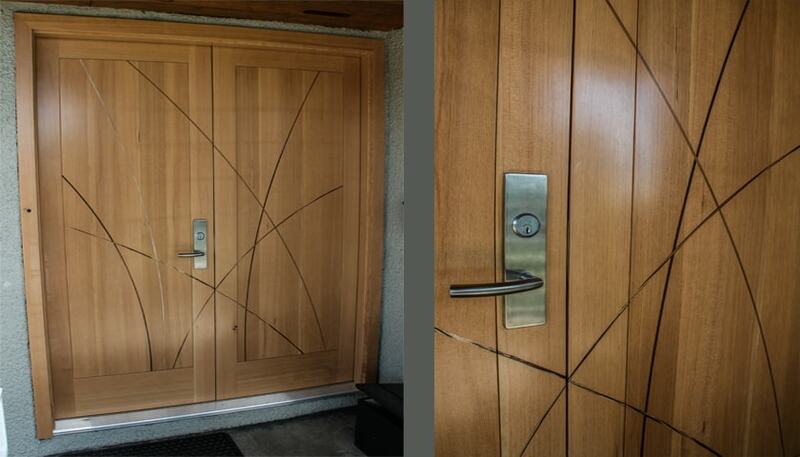 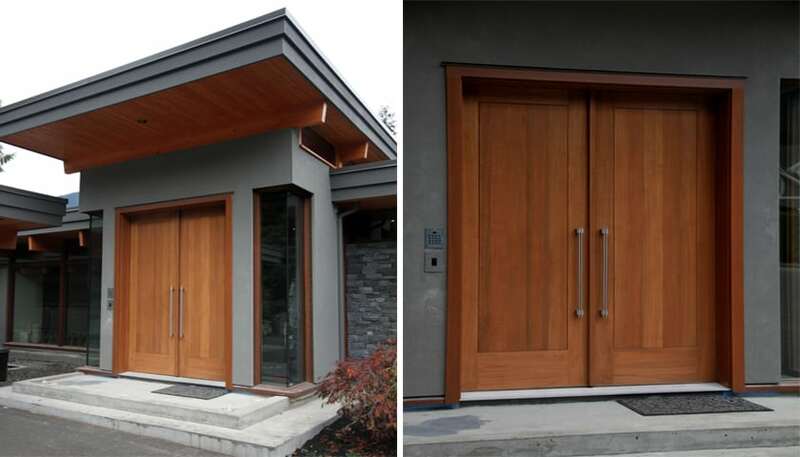 Let us build a “One and Only” door to greet your guests or matching doors throughout your home. 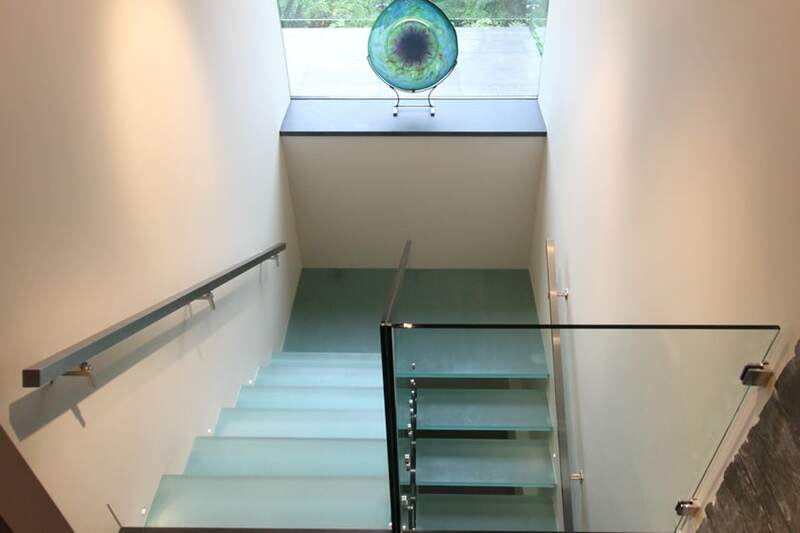 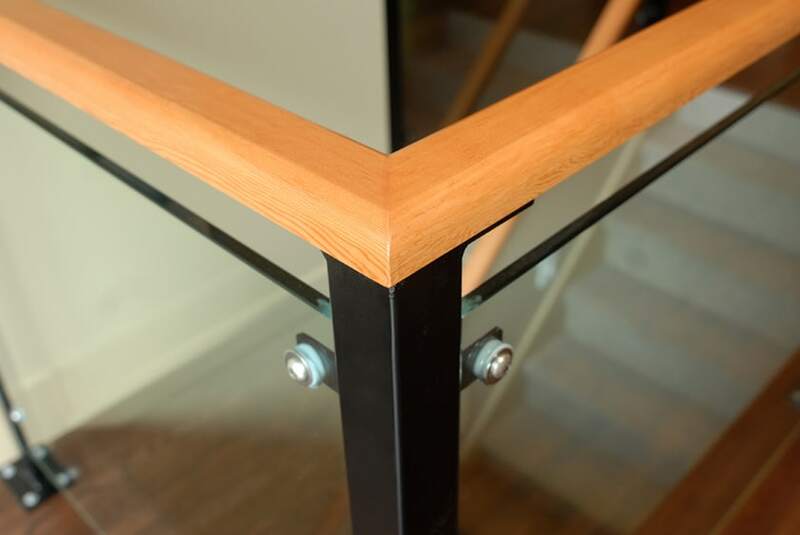 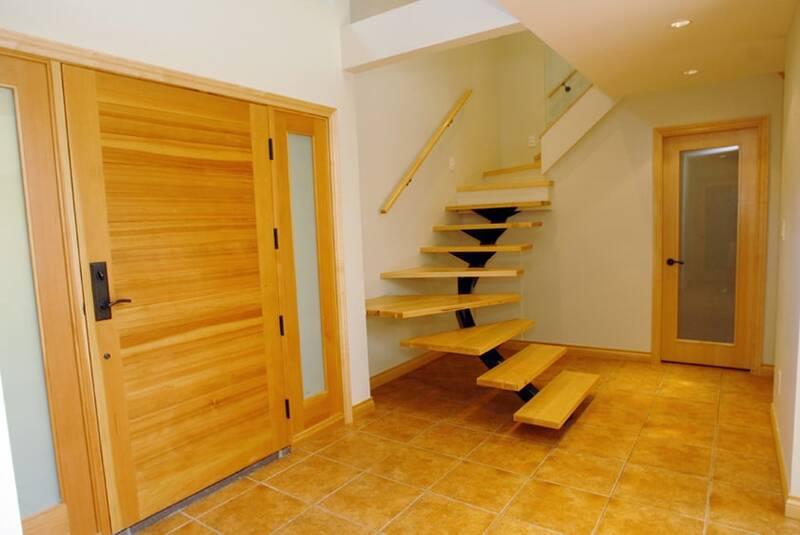 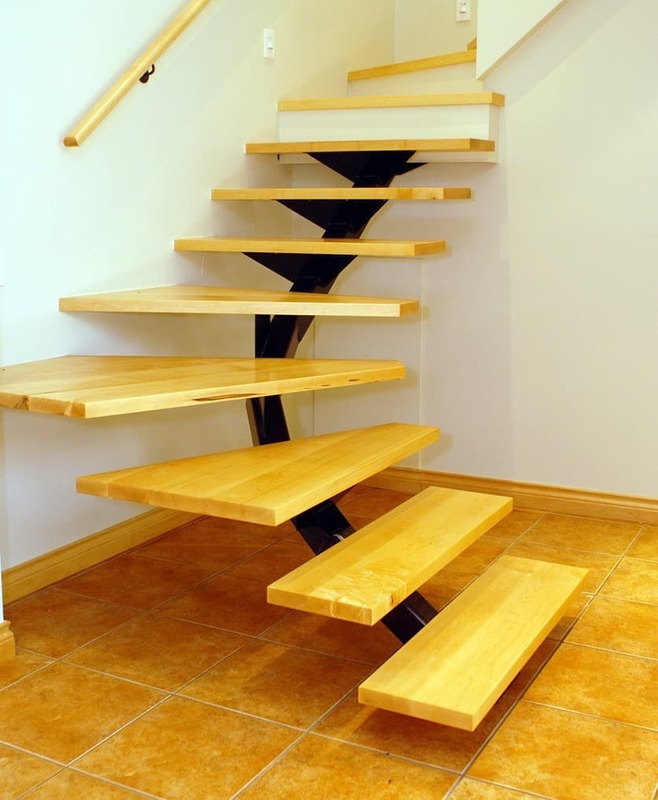 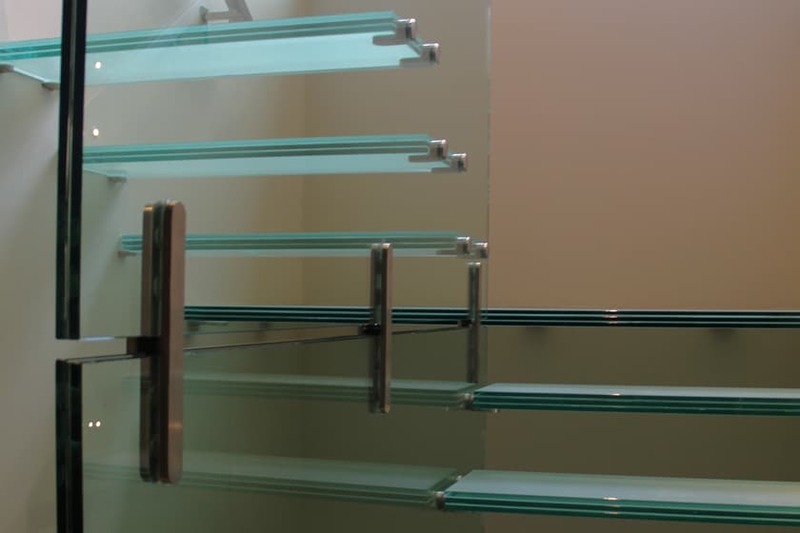 Also in this section view our custom built staircase’s for your home, floating, glass, steel – you name it!